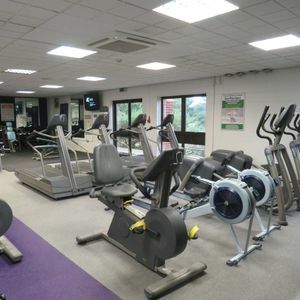 Fakenham Sports Centre is offers a fantastic gym in NR21! 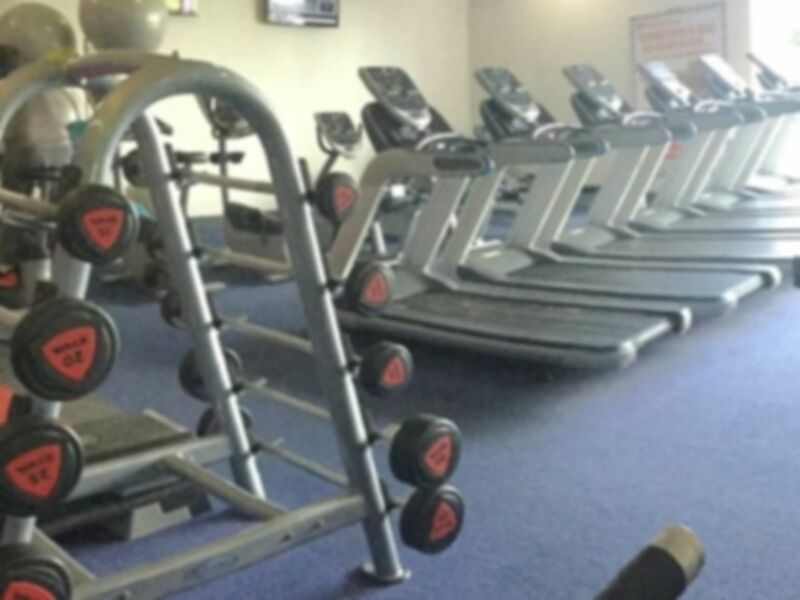 The gym floow ir spacious yet filled with the very latest equipment. 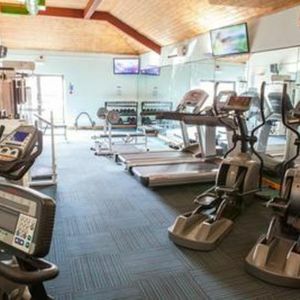 Whether you are visiting to make use of the cardio equipment or the resistance machines and free weights, you wont be disappointed! 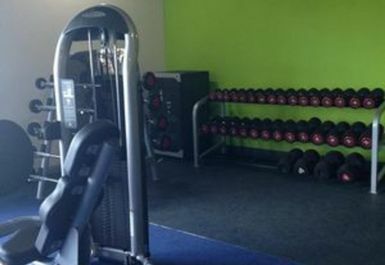 The staff are knowledgable and friendly, so if you have any questions or want any tops on your workout, make sure you ask! 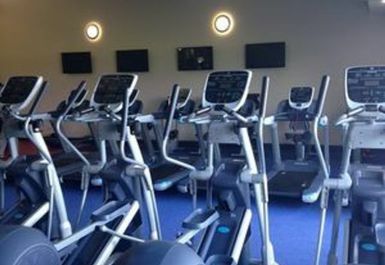 The Centre is located on Trap Lane, adjacent to the Fakenham Academy and bus routes 9 and X29 stop nearby. 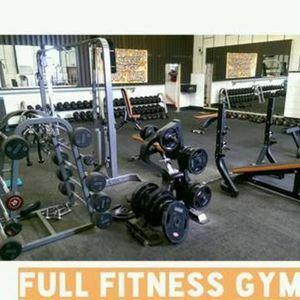 Great gym, friendly and very helpful staff. 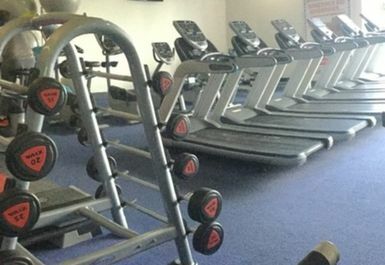 I visited this gym whilst on holiday in Norfolk. 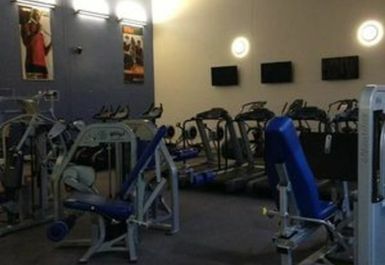 The leisure centre was very well presented and the staff were very friendly. 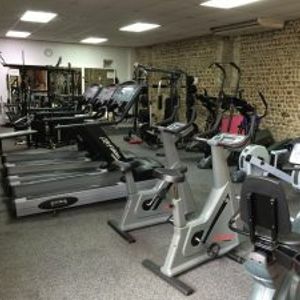 The gym was compact, clean and had a good range of cardio and weights equipment.